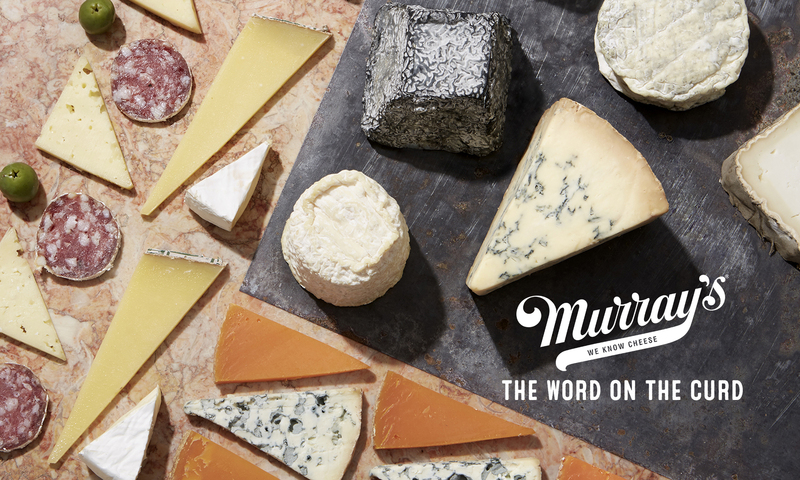 Murray’s Big Cheese Rob Kaufelt and sustainable meat guru Bill Niman are friends. Good friends—”Bill is like a big brother to me,” Rob says. The great hot dog debate was on. With his new Righteous Dawgs, Bill has given us his definitive and definitely tasty answer. Made from 100% grass-fed beef from his own BN Ranch, Righteous Dawgs are seasoned impeccably and generously with garlic and spice. A natural lamb casing gives the dawgs plenty of satisfying snap. Rob’s butcher grandfather held a firm, life-long anti-hot dog stance. After all, hot dogs were the lowliest meat—made from funky scrap parts, parts you probably don’t want to think about. Righteous Dawgs are the total opposite. They’re crafted from “the best tasting, most environmentally sustainable meat in the world,” in Bill’s own words. Bill Niman’s cattle in Bolinas. The meat is no joke. All of BN’s Ranch’s beef is truly grass-fed—grass-grown and grass-finished. It comes exclusively from animals slaughtered when forages are at their finest, and cattle are mature and have reached peak condition. 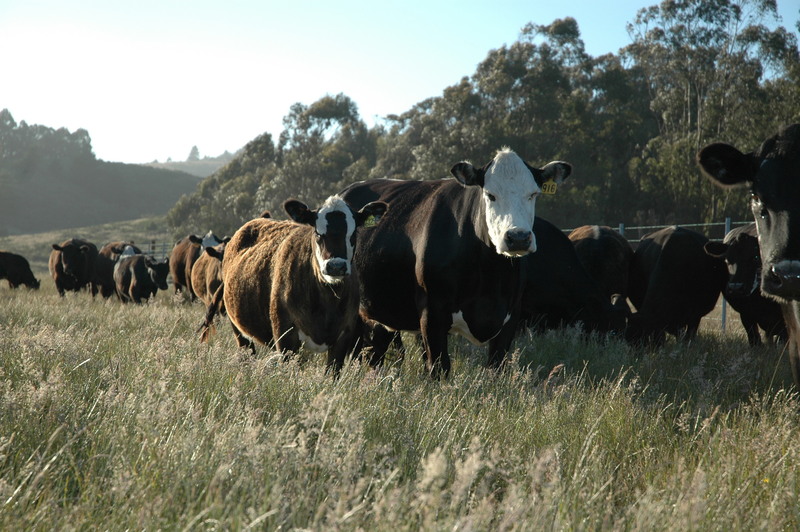 The meat is raised on Bill’s home ranch in Bolinas, California (Rob calls it “the most incredible place in the world”), the hills of Hawke’s Bay in New Zealand, and the expansive grasslands of western Canada. Why so many ranches? The extended network “allows us to expand on the ancient pastoralist strategy of keeping livestock on the most nutritious forages through the year and bringing animals to market when they are mature and fattened during the season of plenty,” Bill says. The animals are cared for and respected, from birth to slaughter to butchering, when not a single part goes to waste. They are never administered subtherapeutic antibiotics, growth hormones, or steroids. BN Ranch treasures its land—they employ rotational practices that mimic the patterns of ancient herbivores, improve soil fertility and water-holding capacity, reduce soil erosion and increase carbon sequestration. All this is wonderful and important, but we wouldn’t be so excited if the hot dogs were not absurdly delicious. 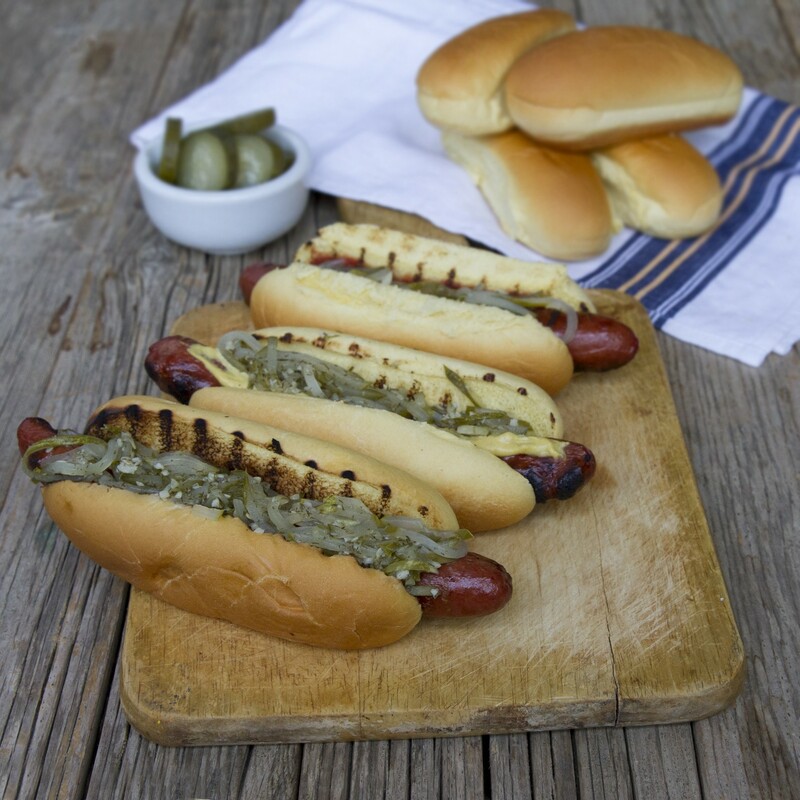 They are easily one of the best wieners we’ve ever tasted, and a guaranteed winner at your next summer barbecue. Pair with McClure’s pickle relish from Brooklyn, or Sir Kensington’s spicy mustard. Or just pop ’em on a raging hot cast iron pan, and slide into your favorite bun. Savor that snap that yields to rich, complex meaty joy. “I was always flattered that [Bill] adopted me in a big brother kind of way,” Rob says. “He has that laid-back Bolinas thing, where I am a nervous New Yorker.” We’re glad they bonded over dogs, and even happier for Bill’s frankfurter creations. If you excuse me, I’m heading to the grill to make myself the world’s best summertime lunch.